This page is a work in progress! 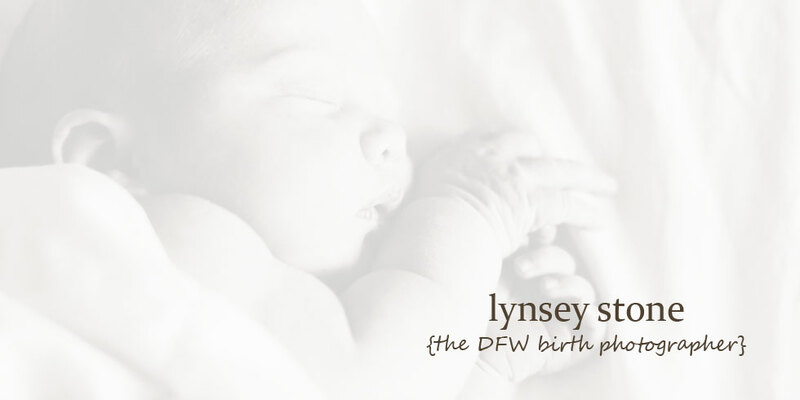 Please email me at Lynsey@dfwbirthphotographer.com with any questions you may have! Thanks!